1972 Dodge Charger in San Diego, CA for sale. 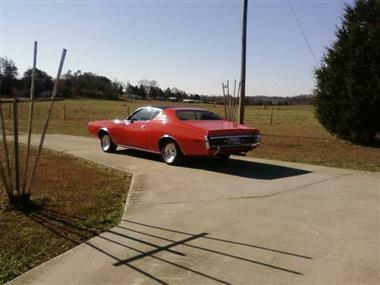 1972 Dodge Charger, 2 door hard top, all matching numbers, all orginal, 1 owner new battery, charburator, fuel pump, alternator, electronic ignition box, plugs, mag wheels, center caps, lug nuts, new white letter tires, new duel exhaust with flomasters, chrome tips, front shocks, disc pads, air cond. serviced. have orginal steel wheels, lug nuts. hub caps, spare tire and wheel, orginal from factory. 318 motor, auto transmission. 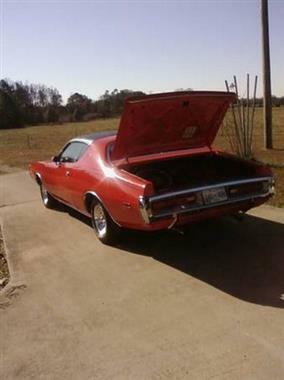 runs and drives good, no rust, inside and outside in immaculate conditione, bought new. 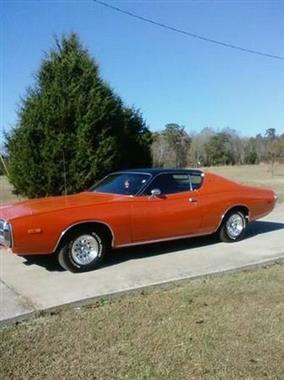 Price Analysis for 1972 Dodge Charger. 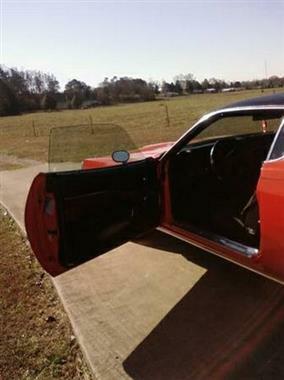 This vehicle is priced $1,680 more than the Average Market Price of $23,320 for a 1972 Dodge Charger. This is a Fair Deal as it's priced 7.0 % above market avg. The Pie chart below shows the number of ads within different price ranges.